In this strange and wonderful world of blogging nothing is impossible. 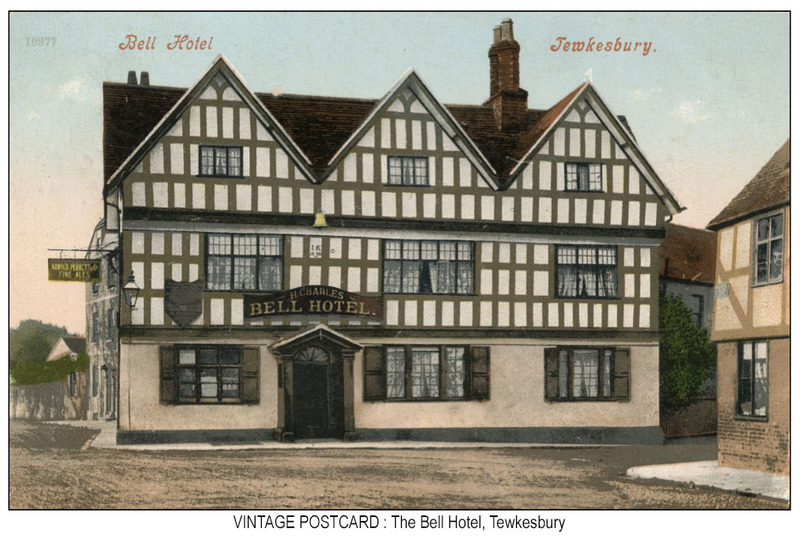 It started with an old postcard, the one featured in my last post entitled “No Stamp, No Box, No Pint” It was an old picture postcard posted 101 years ago and featuring the Bell Hotel in Tewkesbury. At one side of the old pub you can just make out a sign advertising the brewery that was supplying the hotel back in 1914 and it was the Wickwar brewery of Armold Perrett & Co. The firm is long gone but the internet suggested that the brewery building still existed and a new brewery – the Wickwar Brewery – had moved into the premises. I looked Wickwar up on a map and discovered to my delight that it was just up the road from where one of my oldest blogging friends – the inimitable Chairman Bill – lives. So I asked him to see if he could find it and if so let me have a photograph of it. And for good measure I asked him to send me a pint of Wickwar Gold as well. 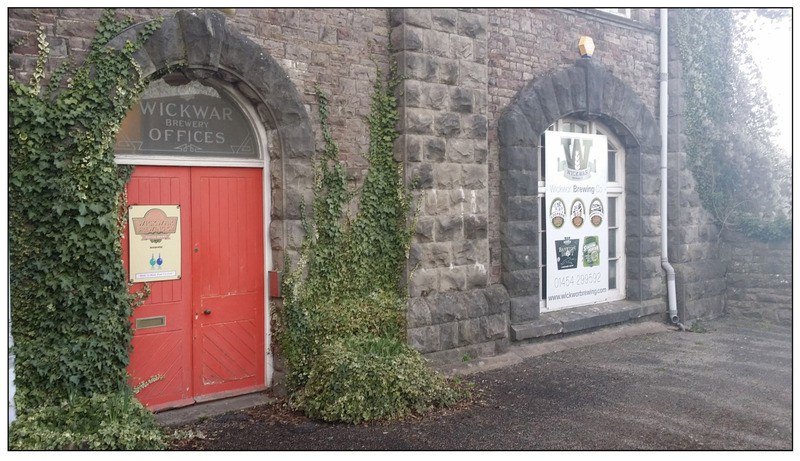 Within 24 hours a set of photographs had arrived in my in-box showing the old brewery buildings and evidence of its occupation by the new Wickwar Brewery. Even better, a message arrived to say that a pint of Wickwar Gold was on the way. I cannot deny that I have always had more than my fair share of faith in the positive benefits of the internet, but I had serious doubts about its ability to deliver a decent pint of beer. So I sat back and I waited. 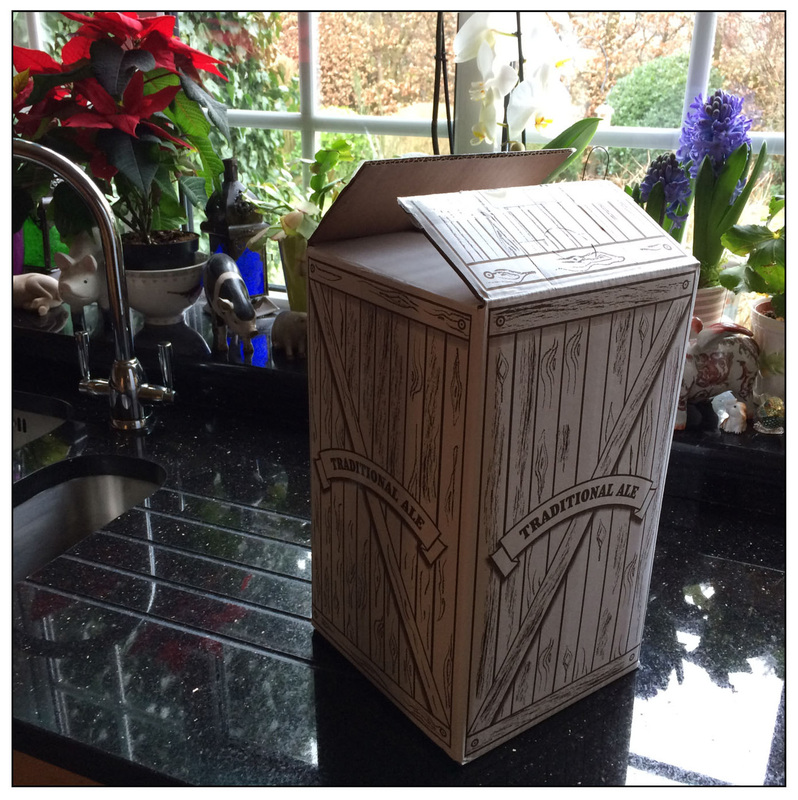 I have been into town today and on returning home I discovered a very large cardboard box which had been delivered by a van driver whilst I was out. I cut through the outer cardboard packaging with a degree of enthusiasm only to discover an inner box containing an enormous quantity of what the label described as Wickwar Gold (4.5% ABV). There must be at least 20 pints of the stuff in there, constituting a bounty of beer of almost unimaginable proportions. There can only be one person responsible for this – the very same Chairman Bill. So this unique 100 year journey has taken us from an old postcard of Tewkesbury to a feast of Gloucestershire real ale which will be thoroughly enjoyed in West Yorkshire. All thanks to the wonders of blogging. But as I raise a glass, not just to Chairman Bill but to all my blogging friends, I have to stress that the circle is not yet quite complete. It will only be so when my parcel of Yorkshire goods is finally dispatched down to Gloucestershire. I will let you all know when I have decided what will go in there. But for now, cheers!